Did you enjoy episodes 6-10 of The Dream Makers 2 this week? If you have missed any of the episodes, do catch up here. Blooper videos are up too! Check out the photo gallery of Melbourne shoot! We end the week with an exclusive pic! Rui En posing as camera crew. 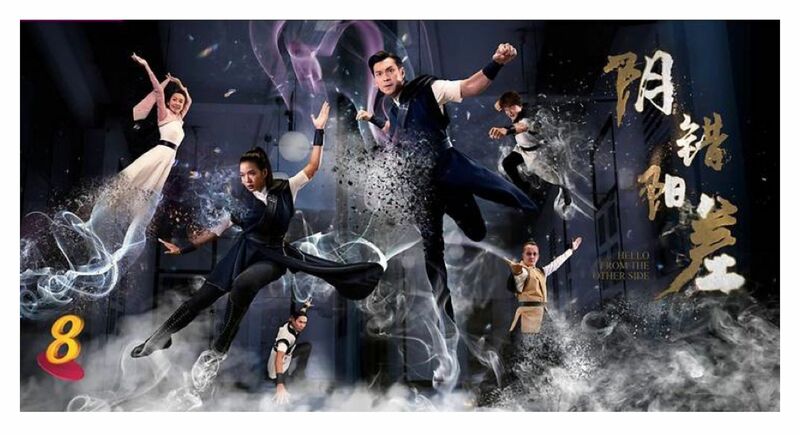 The Dream Makers 2 志在四方 2 is now airing on Channel 8, weeknights at 9pm. 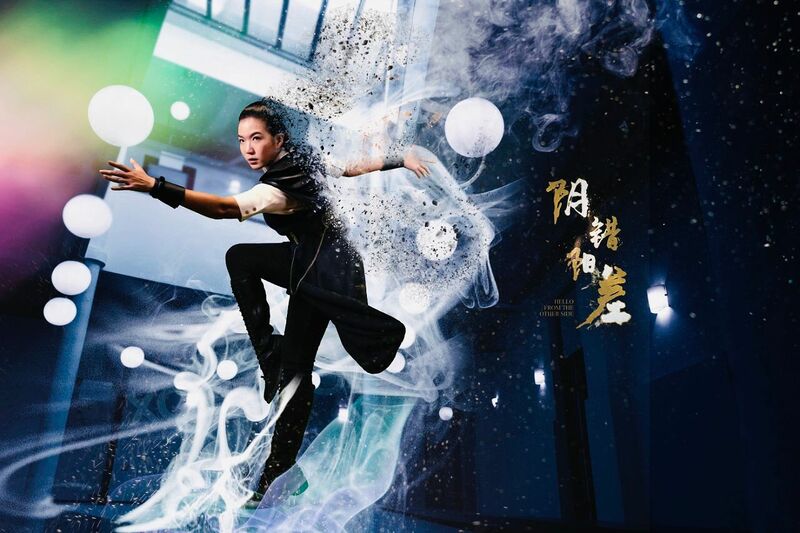 Categorised in EN, Facebook, Instagram, RBKD What We Are Loving, RBKD What We Are Loving This Week, Social Media, The Dream Makers 2 志在四方 2, Toggle SG.